The feud between Pooh Hicks and Karlie Redd is still ongoing, and there are no prospects of it slowing down anytime soon. 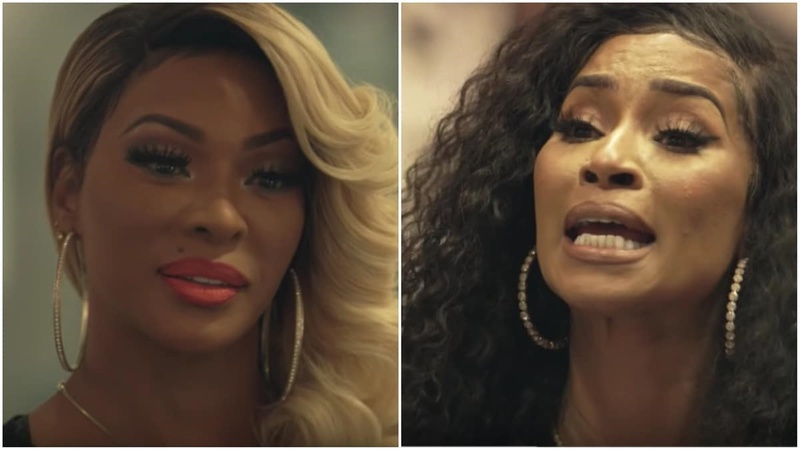 Both Love & Hip Hop: Atlanta talents have hurled some dramatic insults and allegations at each other, and it looks like they are determined to bring the other down. 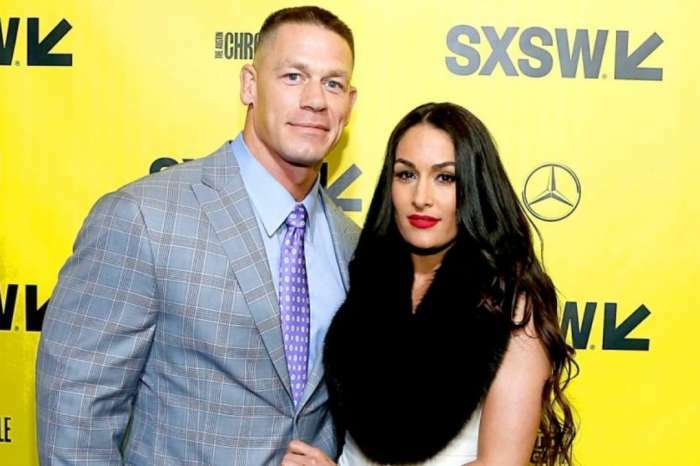 At the same time, some of their fans have commented that the two reality TV stars have started to act out of line, and could use a little calming down. Most recently, Pooh made an Instagram post, (which she later deleted), accusing Karlie Redd of transphobia, and claiming that she was a proud black woman and a proud mother. She went on a tirade explaining how distasteful she found it that someone could even joke on a topic like this in the first place, and expressed strong support for the LGBTQ community. She added that Redd should feel ashamed of herself. However, the post was eventually taken down. As we mentioned above, many fans have pointed out that the feud has reached ridiculous levels at this point, and that both media personalities should make an attempt to tone things down. Considering that the whole thing started because one refused to invite the other to a party, it does seem like things have been getting blown out of proportion. The stars themselves do not seem to agree on the other hand and have continued to take jabs at each other. It does not look like either of them has any plans of slowing things down, and some speculate that they might even be enjoying the attention. Karlie Redd Engaged To Her Mystery Boyfriend – Details!